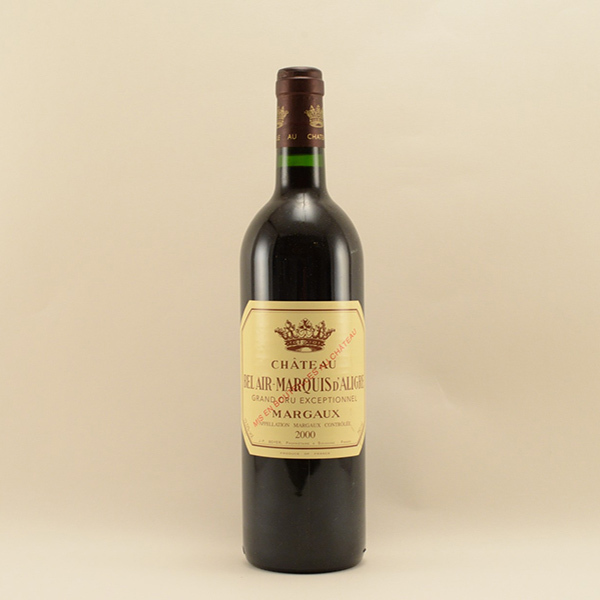 This estate of 7 hectares is located in Margaux and held by Mr Boyer. 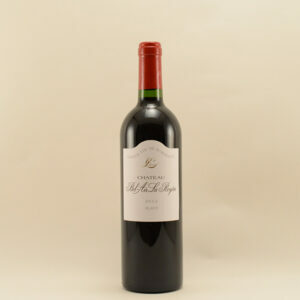 Mr Boyer has so far made more than 60 vintages without changing the method of production which is very rare in Bordeaux these days. 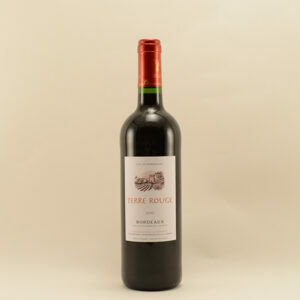 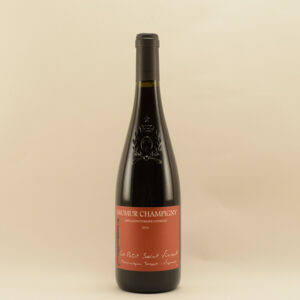 He has never been entirely convinced by the usage of wooden barrels hence the vinification and ageing taking place in concrete, in order to preserve the pure flavours of the Cabernet Franc, Cabernet Sauvignon, Merlot and Petit Verdot. 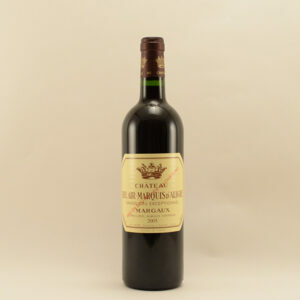 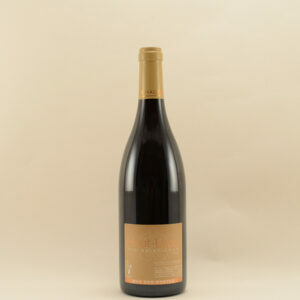 These wines are extremely elegant, with velvety tannins and show the pure essence of the Margaux appellation.